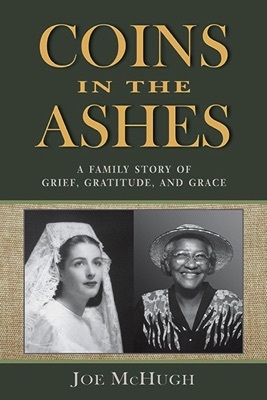 In 2009, radio journalist Joe McHugh set out on a journey to find the family of an African-American woman named Helen who cared for him when he was a young child and who helped his family survive a terrible tragedy. Armed only with her first name and a passing reference to a house fire in a letter written in 1952, he visited the places that shaped the early lives of his parents, interviewed family members and historians, and searched through archives in hopes of uncovering a clue that might lead him to his goal. This is the chronicle of that quest. It is also a meditation on how relationships, especially those during early childhood, determine the physical structure and health of our brains and how love and faith, even during the darkest of times, can transform our lives in ways beyond imagining.